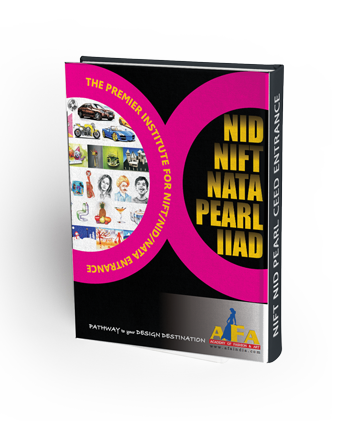 17 Books Set for preparation of NID and NIFT. Which includes books on Creative Aptitude Test, General Aptitude Test, Logical Reasoning, Quantitative Aptitude, Art Awareness, General Awareness, Fashion/Design Awareness, Previous Years Solved Question Bank, Test Series, Mock Test Papers & Many More. See Details Below. 17 books Set for preparation of NID + NIFT. 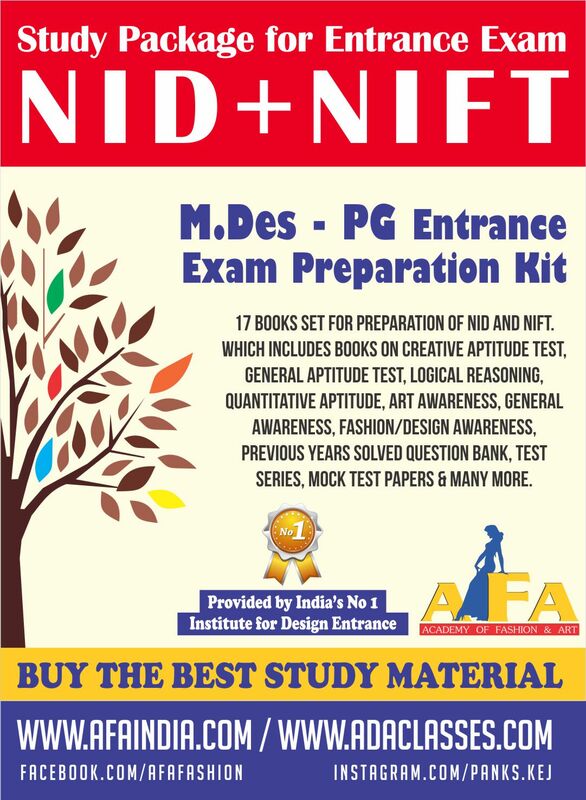 2 Book on Previous Years Question Bank of NID-PG COURSES with suggested answers.